Bedmar is a beautiful town in the province of Cordoba, in southern Spain. 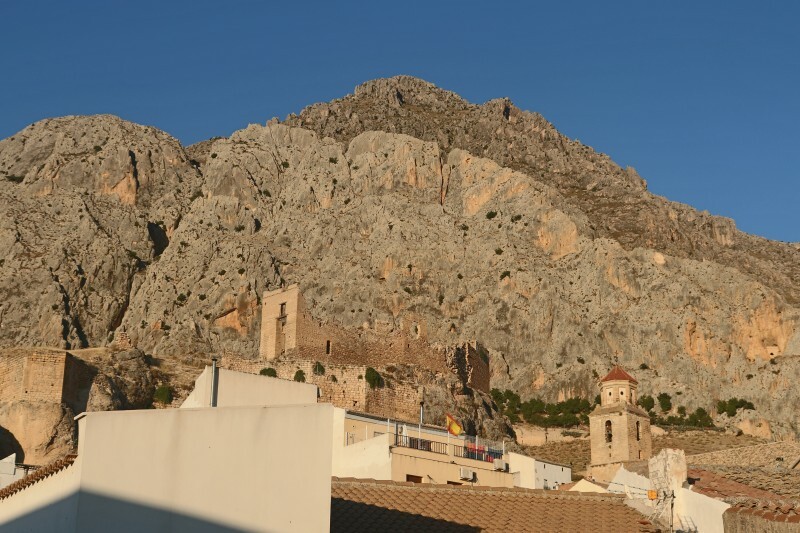 Here, in the Serrezuela mountain range, members of the Fundación Instituto de Investigación y Evolución Humana (FIPEH) have identified archaeological sites that point to human presence dating from 100,000 to 4,000 Before Present (BP). In 2017, a cave called Cueva del Rio Cuadros, was identified and found to extend over 400 meters. At the entrance, there are human remains and ceramic sherds which date the site to the Bronze Age (4,000 BP). 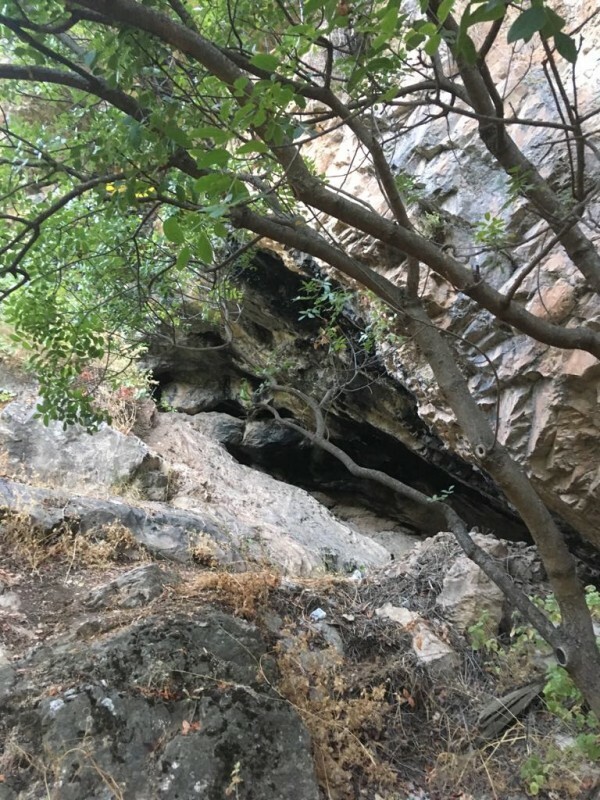 Further inside the cave, several burial structures were found along the corridor – some of them are rooms walled with rocks, and at least one of them contains human remains. The cave also contains paintings possibly dating to the upper Paleolithic (50,000 – 10,000 BP). 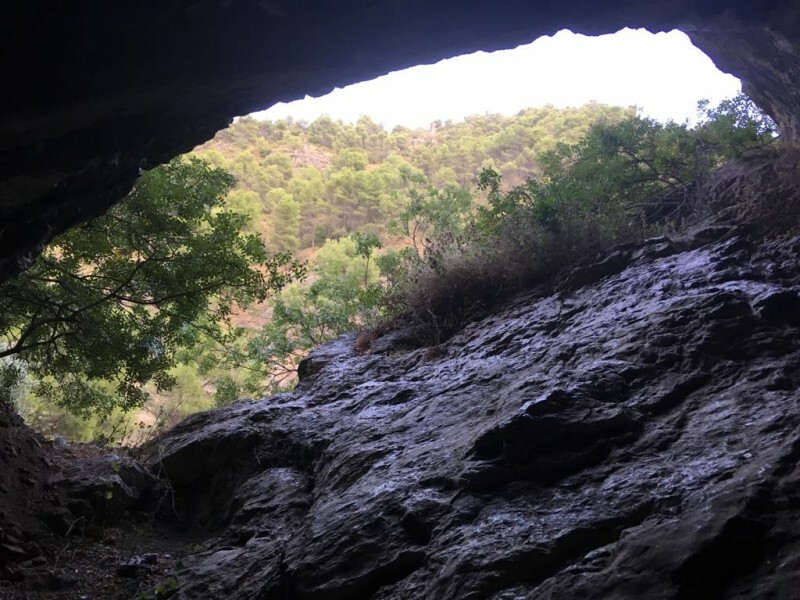 Our goal for the 2019 field season is to better understand the populations inhabiting the Sierra Magina in prehistoric times through excavation and analysis of the remains recovered from the Cueva del Rio Cuadros site and surrounding environs. 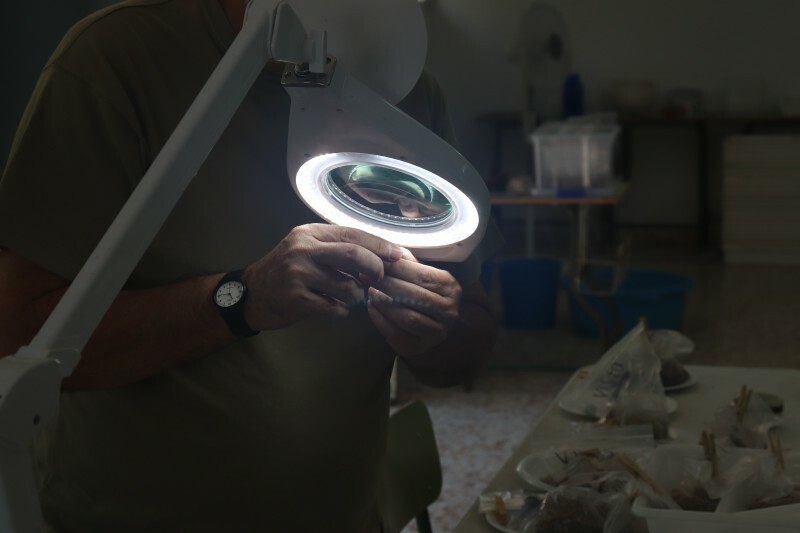 We will work to determine the chronology of the site by studying the paintings, human bones, and archaeological material. We will also attempt to determine the size of the site by means of topological study of the cave. Minimum Length of Stay for Volunteers: Participants are required to stay for the full duration of the field school. No prior experience is required to participate in this field school. 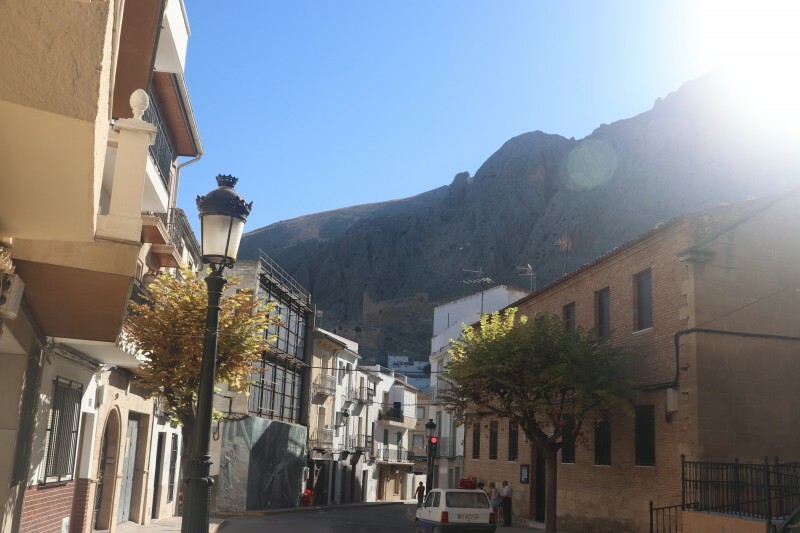 Accommodations are in shared rooms (4-6 beds) located in Municipal Dormitory (Residencia Municipal) in the town of Bedmar. Pillows and sheets are provided. Rooms are equipped with AC. Bathrooms are shared, and each is equipped individual showers. The common areas are cleaned once a week by professional cleaners. Breakfast, lunch and dinner will be provided 7 days a week at the residence. It is based on a Mediterranean diet. There will be special recipes for those who have dietary restrictions such as diabetes, allergies or gluten intolerance and vegetarians. Room and Board is included in the tuition of this field school. Cortés Sánchez, M., et al., The Mesolithic–Neolithic transition in southern Iberia, Quat. Res. (2012), doi:10.1016/j.yqres.2011.12. Zapata, Lydia & Peña-Chocarro, Leonor & Perez, Guillem & Stika, Hans-Peter. (2004). Early Neolithic Agriculture in the Iberian Peninsula. Journal of World Prehistory. 18. 283-325. 10.1007/s10963-004- 5621-4. Martín Socas, Dimas & Massieu, María & Caro, José & Javier Rodríguez-Santos, F. (2017). The beginning of the Neolithic in Andalusia. Quaternary International. 10.1016/j.quaint.2017.06.057. Leonor Peña-Chocarro *, Lydia Zapata ** (2010), Neolithic agriculture in the southwestern Mediterranean región.